In 2011, I co-sponsored legislation to address cyber bullying. Cyber bullying is defined as "any act of bullying through the use of the Internet, interactive and digital technologies, cellular mobile telephone or other mobile electronic devices or any electronic communications." Schools must have policies in place that address cyber bullying, including when it takes place outside of school. 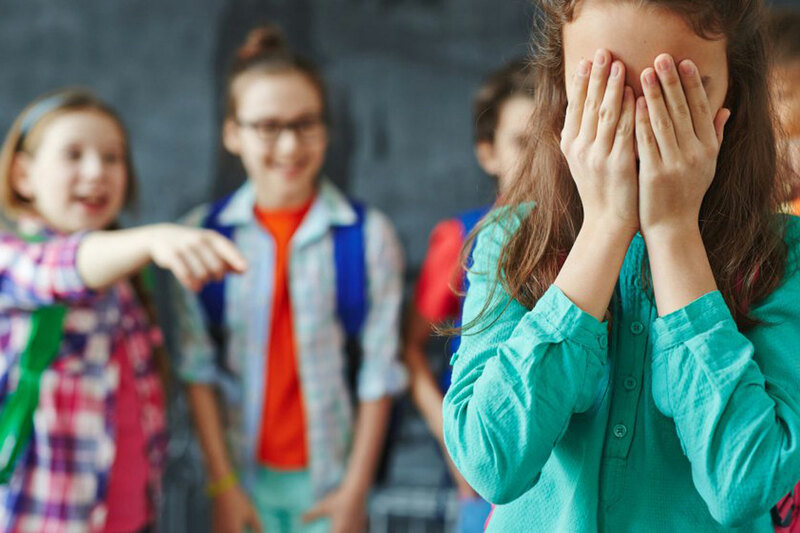 We've taken important steps to prevent bullying in our schools, and addressing this issue is an ongoing process.